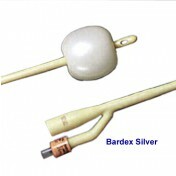 Bardex Lubricath, BUY Coude Foley Catheter, Coude Urinary Catheter, 0102L14, 0102L16, 0102L18, 0102L20, 0103L16, 0103L18. 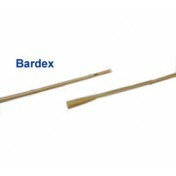 Bardex Lubricath Coude Catheters, manufactured by Bard, are catheters designed for easy insertion, even when blockage is present. 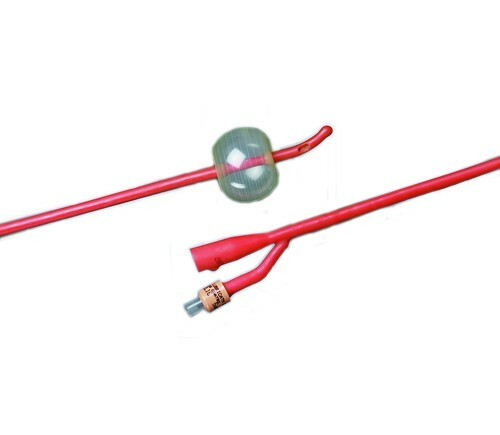 The teimann Coude Foley Catheter is hydrophilic coated, which absorbs fluid, creating a cushion between the catheter and the urethra, eliminating pain during insertion. The Bardex Lubricath catheters are made from a firm latex, so that they better retain their shape during insertion. The red rubber color has excellent radiopacity. 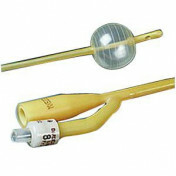 The enlarged bulb of the Coude Foley Catheter helps to maneuver through blockages in the urethra. Coude tip is curved for easier insertion. 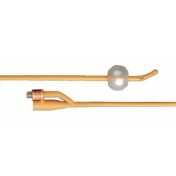 Teimann style catheters better negotiate blockages in the urethra. Hydrophilic coating creates a cushion between the catheter and the urethra. 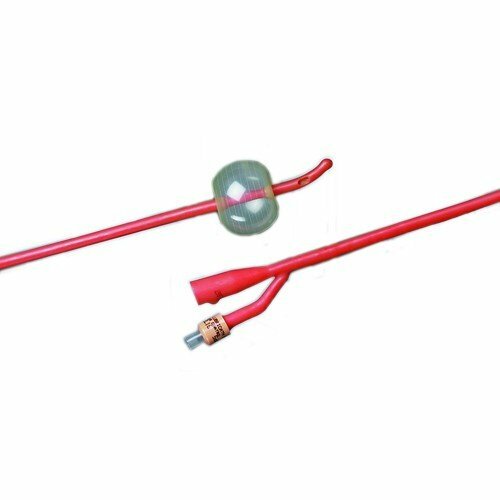 Latex Foley Catheter Product Numbers: 0102L14, 0102L16, 0102L18, 0102L20, 0103L16, 0103L18.